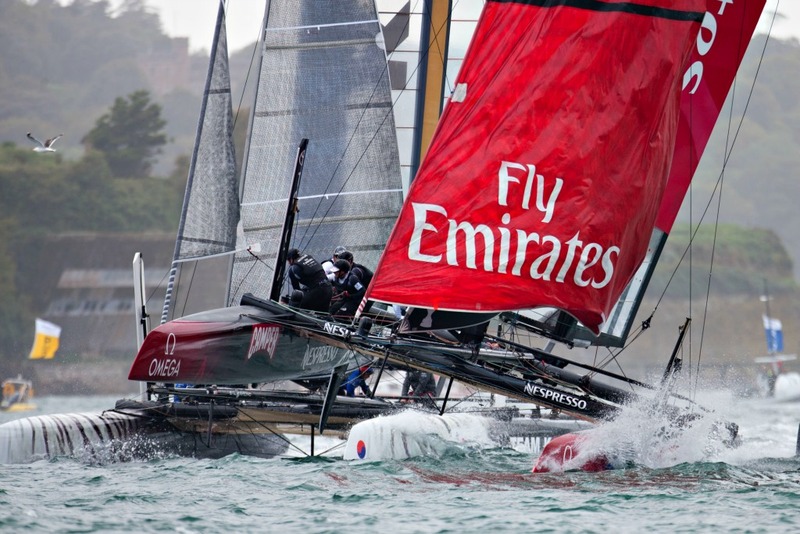 I see the most recent decision of the America’s Cup Jury being portrayed in New Zealand as a win, but to my monkeymind it looks like a setback for the Emirates Team New Zealand/Luna Rossa partnership, with first-generation AC72 catamarans set to launch just six months from now. Am I missing something? We sort of set this cruising season aside as our trial run to decide what things we're going to need on this boat if we want to live happily onboard long term. Mexico is the perfect place to do this since the sailing isn't all that difficult. Distances aren't too far, marinas are plentiful if needed, labor is relatively inexpensive, and if we really really need something it's only a quick flight to the States, or better yet, we have family bring it with them on one of their many trips.